Download our 2016 CQC Inspection Report HERE. Sharrow Lane's Response to the above - download HERE. Download our 2017 CQC Inspection Report HERE. 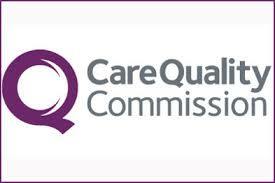 More information can be found on the CQC website https://www.cqc.org.uk/.